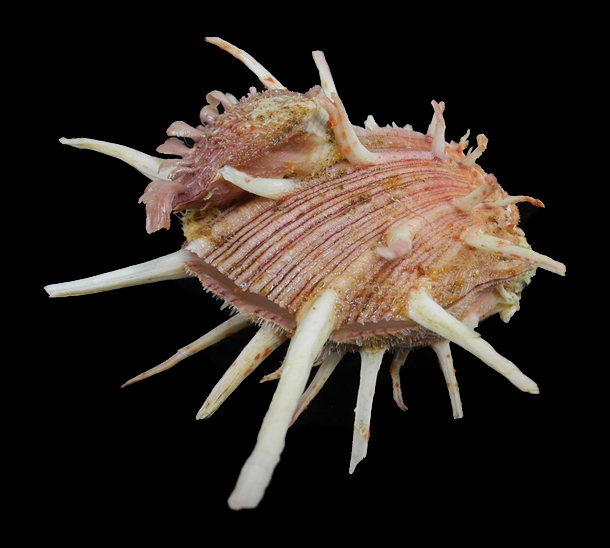 Back HomeMarine BivalvesSpondylidae (Thorny oysters)Spondylus regius (Regal thorny oyster) Spondylus regius – With Spondylus foliaceus attached! 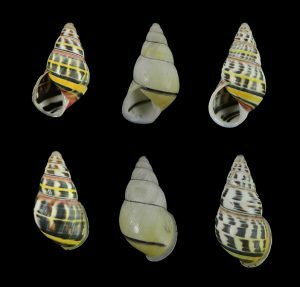 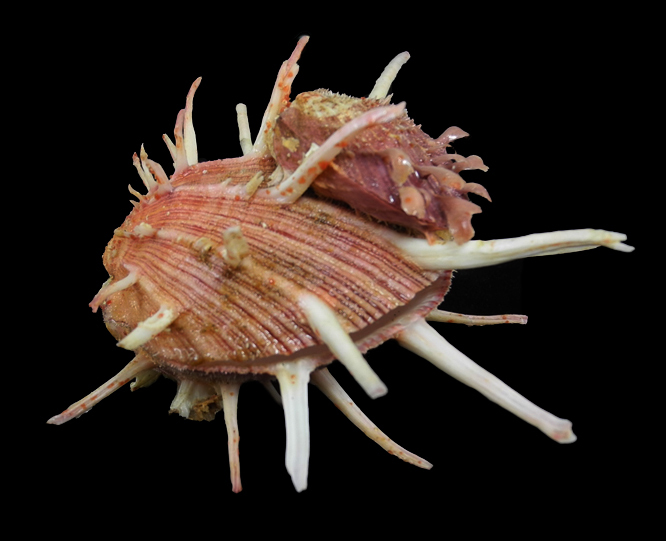 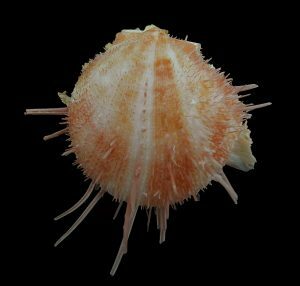 Spondylus regius – With Spondylus foliaceus attached! 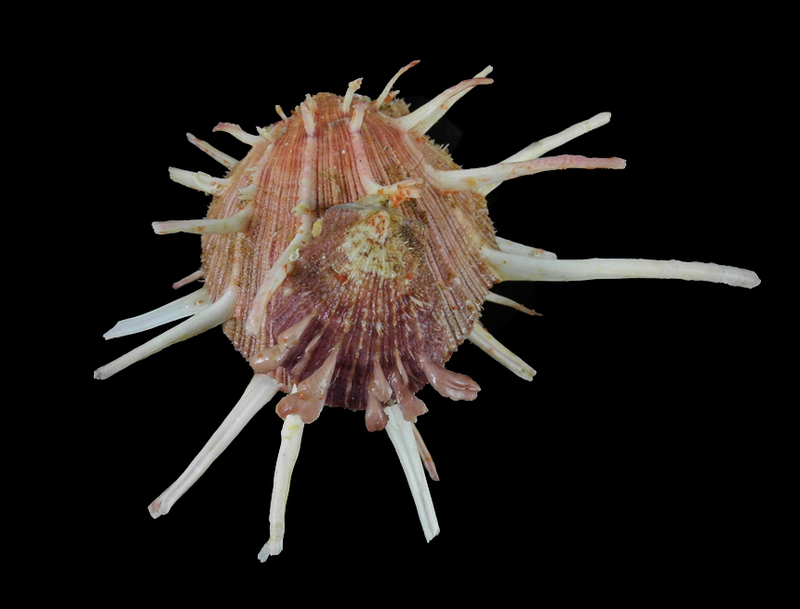 Caught in Tigtabun Island Dec 2012.